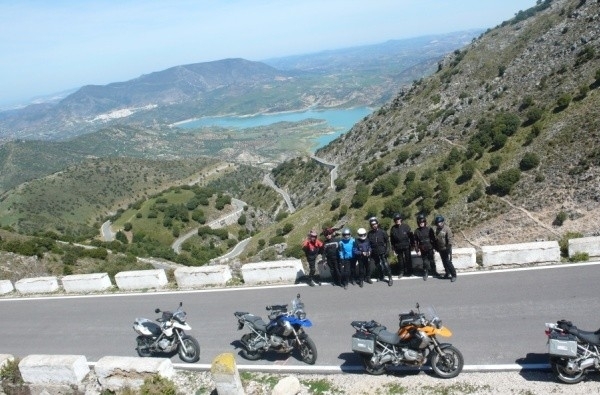 Impressive mountain scenery, magnificent shorelines, almond tree alleys and Europe‘s only desert are the setting for this motorcycle tour around the original Andalusia. Unique landscapes, incredible stretches of road and endless biking pleasure is waiting for you. The journey offers complete motorcycling pleasure on small, winding mountain and coastal roads. 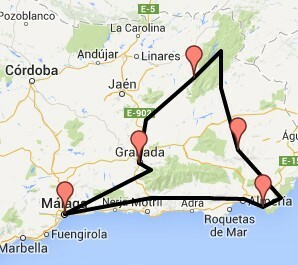 This round-trip tour starts in Malaga, and offers stunning natural scenery along the way. 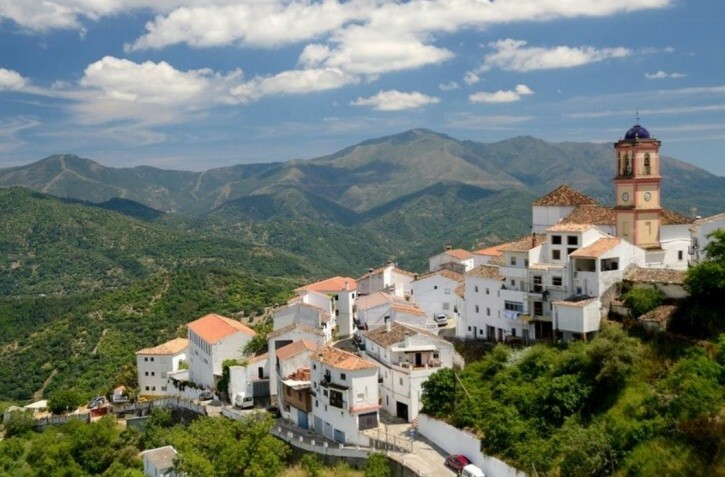 White villages and fantastic towns where Moorish culture has melded with the Spanish are waiting for you. 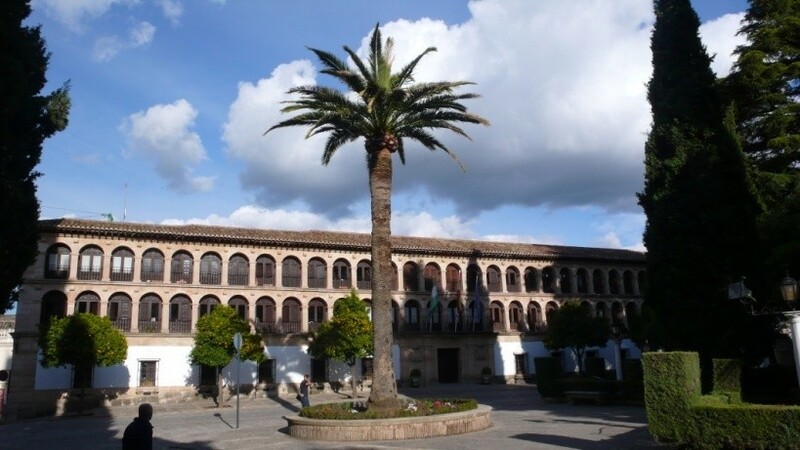 You will discover the fascinating town of Granada. 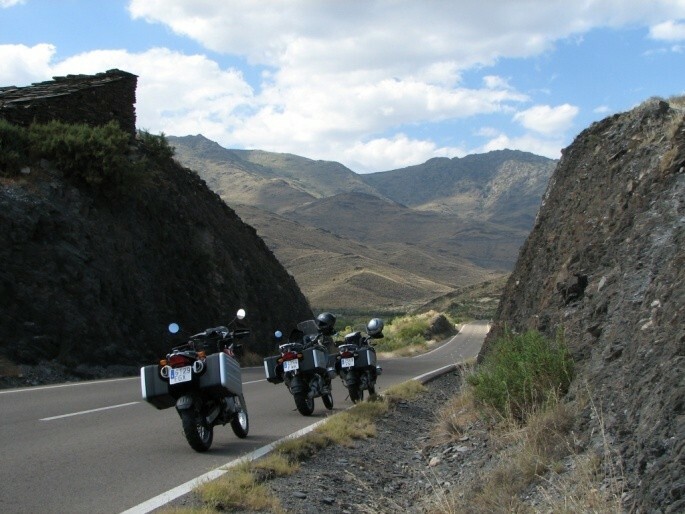 You will ride through the foothills of the Sierra Nevada, through the Sierra de los Filabres which is a motorcycle paradise with endless winding roads. You will have panoramic views over the deep-blue Mediterranean Sea and ride through valley and plains. Selected hotels, with comfortable accommodations and authentic atmosphere will spoil you with specialties of the country's wonderful cuisine (like delicious tapas, fresh fish, ham baked in olive oil). You will be enriched by Spain's culture and history. Passengers are welcome, and riding two-up is no problem for any experienced rider. You will be responsible for transporting your own luggage on your bike, so plan accordingly.